The lead singer gets all the glory. But take away the drummer and bass guitarist and the whole act falls apart. Often it's the players in the background responsible for putting in the work that allows the star to shine. 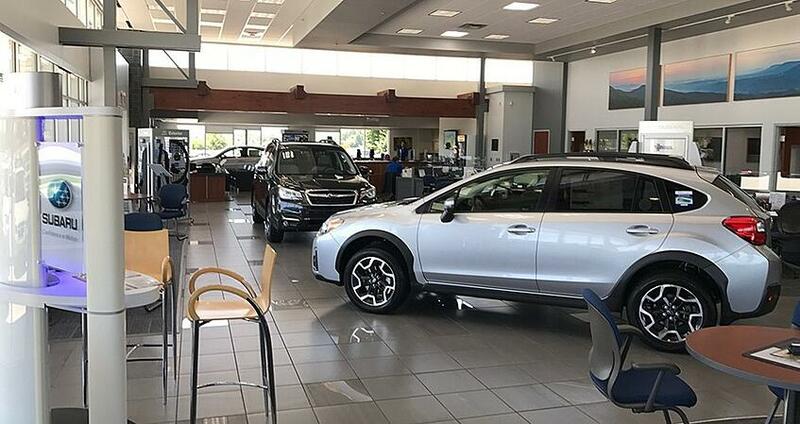 That’s the kind of dedication and execution taking place from the corner office at Adventure Subaru in Fayetteville, Arkansas. Adventure Subaru joined up with Insignia in the summer of 2017. Prior to using a streamlined process and system, management described the dealership as “stumbling upon $20,000 in accessories each month.” General Manager Tim Hurd approached Insignia with the challenge to double their monthly vehicle personalization profit. Insignia’s local Vehicle Personalization Expert, Kurt Daughtery, knew there was one surefire way to achieve this goal--and it was going to require the drummer and the bass player to make it happen. “Dealership management is key to success,” Kurt explains. “Management at Adventure Subaru is active, supportive and more importantly--involved in the entire process.” The management team, including the General Manager, Sales Managers, and a hands-on Parts Manager, have been strategically involved in every element of this process from day one--and continue to be. Adventure Subaru knew fast results only end in gaining the weight back, so they opted for the lasting transformation. Under the direction of a Guided Development program, a training and follow up process that unfolds over the period of one year, management rolled up their sleeves more than six months ago and haven’t taken a lunch break yet. So who are these vehicle personalization celebrities and what’s their strategy? Let’s meet the band. 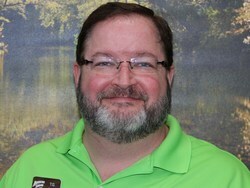 General Manager: Tim Hurd | 30 year auto veteran and father to three grown daughters. Tim is working on 26 years of marriage to Sandy and proudly answers to “Papa” to five baby grands. Where personalization is concerned, Mr. Hurd established a competitive pay plan for his salesforce before rolling out the program and made sure the team understood how they’d be getting paid. He firmly adheres to the process, instructing the team that rules are set up to be followed--not ignored. Tim oversees Insignia’s best practice tips being adhered to every step, every time. Sales Manager: T.G. MacEoghain-Capwell | To know him is to love him--and that surely helps him manage a team. 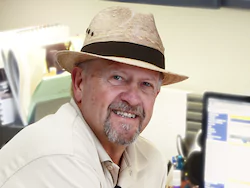 Family man, cat lover, and Arkansas expert, TG can recommend the best restaurant or the best dentist--if it’s in Northwest Arkansas, TG knows about it. As a sales manager following the accessory process, TG helped establish the rule of presentations. Every customer is presented accessories and registered in the system, every single time. 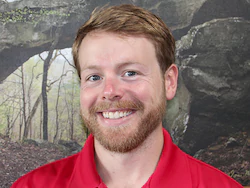 Sales Manager: Jonathan Vogler | The ultimate outdoorsmen, Jonathan is an expert in adventure. A mountain biker, trail runner, and rock climber (to name a few), if you need a weekend warrior recommendation, this is your man. Jonathan is a Clemson alumni and an actual musician ( we hope he won’t mind our background band member analogy!) On the sales floor, he works closely with TG making sure not a single deal makes it to F&I without a copy of the accessory shopping cart. 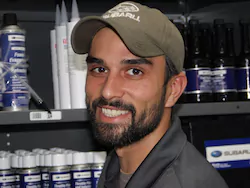 Parts Manager: Clay Ledbetter | Ten years ago, as a 19 year old, Clay started working at Adventure Subaru. Fast forward to present day, he’s been promoted to parts manager. Not only is the accessory order safe with him, the customer is literally safe with him, too. Clay is one of the three youngest professional rescuers ever certified by the Red Cross and has trained over 100 others in First Aid, CPR and A.E.D. As the parts manager, he is highly involved in the order from sale to conclusion, using Insignia reporting to maintain accuracy and efficiency. 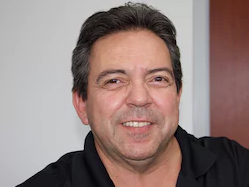 Service Manager: JoJo Cruz | Bringing over 30 years working in the automotive industry and a wealth of customer service experience, JoJo is the perfect fit for service manager. A proud father and grandfather, JoJo enjoys spending time with his family. He also has a couple of secret talents such as being a skilled auctioneer and (a not so secret) being a master of grilling. Installing accessories is quick and easy which incentives customers to add them to their vehicles. This truly solid team is on their way to the million dollar club--we guarantee it.